In our ongoing effort to make it fast, easy, and affordable for every small business to get new customers from local search, we have created 3 tiers of our Local Discovery modules – starting at just $20/month. With the importance of local listings becoming more and more apparent, and the ecosystem becoming more and more vast, we wanted to ensure we can help every small business succeed in local search – depending on their needs. Businesses that are in a highly competitive local market will require a more in-depth solution to help them succeed, while other small businesses in a less competitive local market may only require search and maps optimization. That’s why we created a 3 tiered solution of our automated Local Discovery Optimizer. Remember – it’s not about out-running the bear. It’s about out-running the guy next to you. 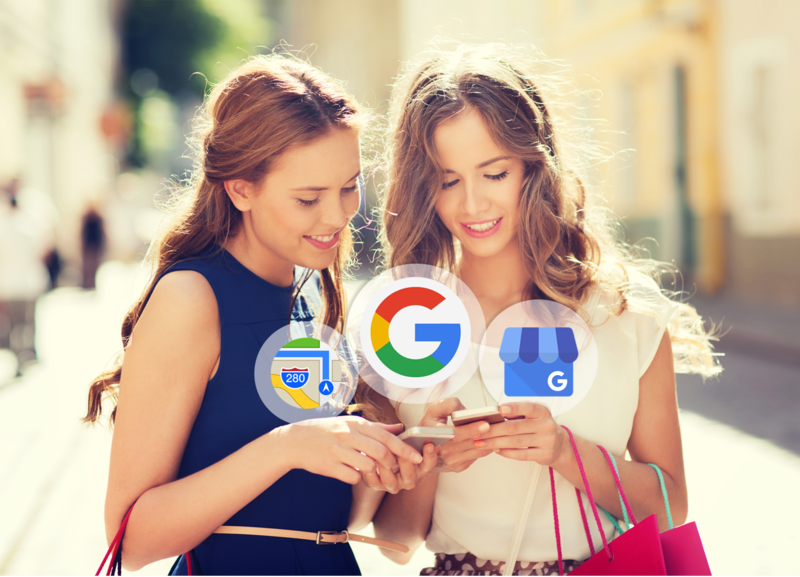 As long as you do just a little more than your competitors, you will be shown ahead of them in Google local search. Doing something is better than doing nothing, so ensure you start somewhere. It is important to note that over 95% of all searchers only ever see the first page of a search result. If your business is not on page one, you are pretty well invisible and definitely missing out. So the question is: how do you get on the first page more often? The answer: give Google what they want, the way they want it. With Google My Business signals now making up 25% of the ranking factors Google uses when deciding what business to show in local search results, ensuring you have a complete, accurate Google My Business listing is an effective way to start. Furthermore, 68 percent of consumers said they would not use a local business if they found incorrect information in online directories. This means ensuring your information is present, accurate, and up-to-date in at least the most important local directories is an easy way to ensure you get that new customer. Check out our Local Discovery Optimizer to learn what tier best suits your business. Our team is always here to help – if you’d like to learn more about how our platform handles all aspects of local search for small businesses see our plans & pricing page, or feel free to book a call with a shoptoit rep to learn how we can help your business succeed.